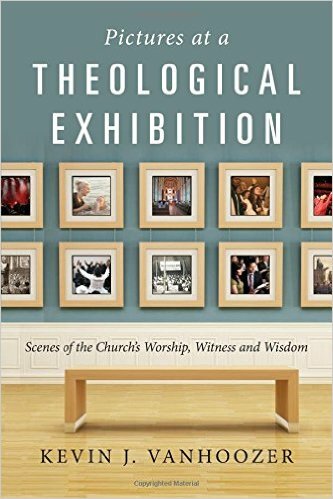 In the eyes of a fair number of Christians today, the imagination doesn’t seem to count for very much—or at least that’s how Kevin Vanhoozer describes the current landscape in the introduction to his new essay collection Pictures at a Theological Exhibition. He believes that many evangelicals unfortunately view the imagination essentially as “a factory for producing images of things that are not there” (p.18). “Maybe it’s important for telling good stories at night or writing gripping novels, but it’s not that important for theology,” they might say. When the imagination isn’t considered theologically useful, it seems like the value of analytic activities like systematic theology tend to get over-emphasized while artistic expressions like poetry get marginalized. For Vanhoozer, though, both systematic theology and poetry have important roles to play in the Christian life. He writes, “We need both the clarity of crisp concepts and the intricacy of lush metaphors in order to get sound, life-giving doctrine” (p.13). His overall indictment is that many contemporary believers don’t think having a developed biblical imagination matters. In a world where “many Christians are [simultaneously] suffering from malnourished imaginations, captive to culturally conditioned pictures of the good life,” this is a sadly ironic state of affairs (p.20). A few years ago, Francis Watson penned Gospel Writing, a mammoth-sized piece of scholarship that investigated the origins of how the canonical gospels (Matthew, Mark, Luke, and John) became a fourfold collection placed at the head of the New Testament. 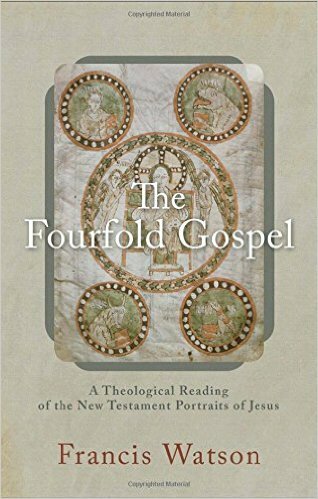 In The Fourfold Gospel, therefore, Watson chooses to dwell not so much on the origin of the fourfold gospel as on its theological “form and significance” (p.viii). Reading normally seems like a pretty private affair, something one does late into the night after everyone else has finally fallen asleep, or in order to better pass the time on a train. 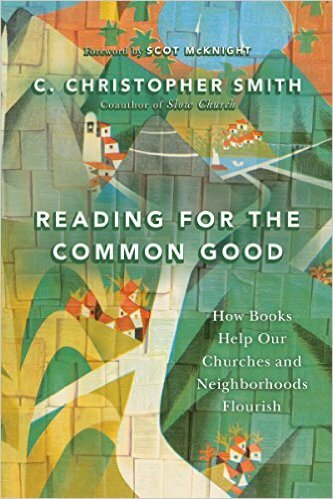 While it’s not that hard to find people (rightly) arguing for the importance of thoughtful reading habits when it comes to becoming more deeply rooted theologically on a personal level, it seems more unusual to find it regarded as something with significant implications for community life. The term flourishing comes from roots that mean “flower”‘ to flourish is to bloom, to emerge into the full glory for which God has created us… Thus in these pages we will explore the sort of reading that moves us toward flourishing in our churches, our neighborhoods and the world at large. (p.21).